The Open Land Trust is joint-owner and manager of Widgeon Point Preserve. 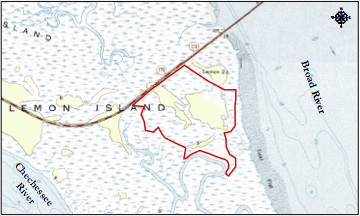 This unique 162 acre preserve, located in the heart of Beaufort County on Hwy 170 between the Broad and Chechessee Rivers, was purchase by the County and land trust in 2007. The property consists of a variety of habitats including maritime forest which is declining throughout its range because of coastal development but is a key habitat for many migrating songbirds. Plans are in the works for this property to eventually be open to the public full time. Plans include parking, picnic, a pavilion, and a wildlife viewing platform. Walking trails have already been designated throughout the Preserve. The property, with its unique barn, is currently a popular wedding destination. 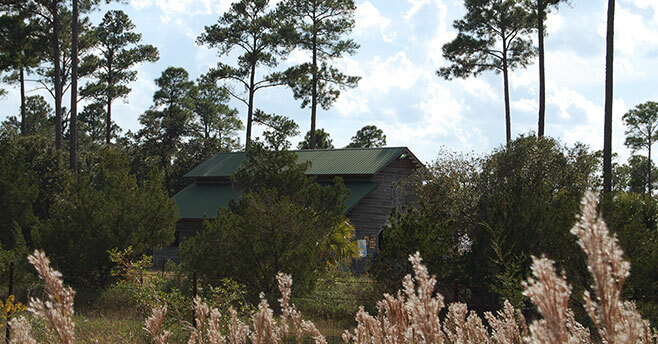 The property is also used by the land trust to host birding tours and other nature based events. To learn more visit the Open Land Trust website.